October is the new December. Well, at least at Fifth Avenue Art Gallery. Come, experience Sparkle. 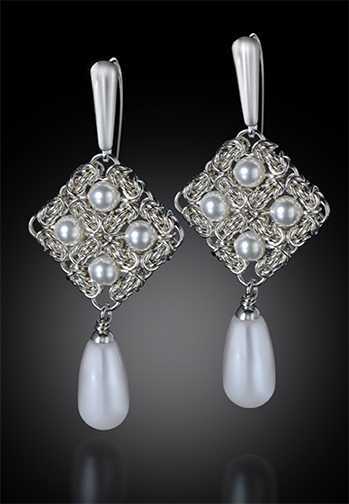 The front gallery will become a dazzling display of jewelry from award winning jewelry designers. There will be precious metals, semi-precious stones, and glass. This unique exhibit will offer you a jump start on your holiday shopping, or a chance to add to your own collection of personal pieces. You are invited to the First Friday Opening Reception on October 5, from 5:30-8:30 pm. Some of the artists will be present to answer your questions. Come, enjoy light refreshments and early shopping.